#HipNJ’s Lisa Marie Latino headed to Edgewater’s SoJo Spa Club one summer morning to shoot a collaboration with New Jersey Family magazine. She spent the day exploring the beautiful spa, and taking in everything it has to offer! New Jersey Family magazine included SoJo Spa Club in their Bucket List series. Their readers named SoJo the best spa experience in the state, and we can totally see why! 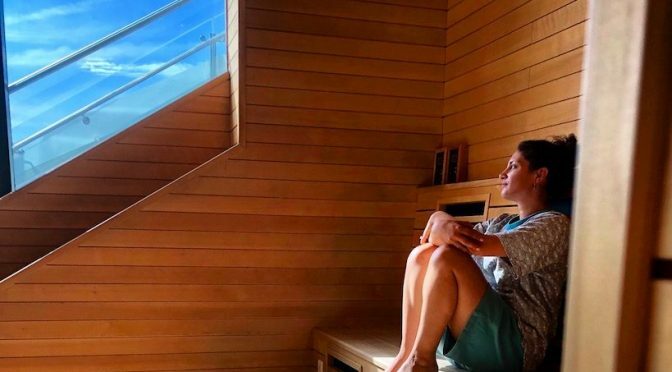 With their luxe amenities, multiple pampering options, a variety of immune-boosting saunas, and a rooftop infinity pool that looks out to breathtaking NYC views, we can’t think of a better place to relax this side of the Jersey Shore. For more information on SoJo Spa Club, click here. 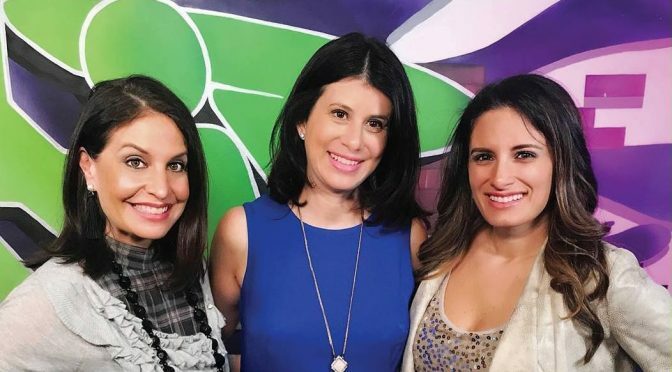 Lisa Marie Latino and Maria Falzo are joined in the #HipNJ studio by Dina El Nabli, Editorial Director of New Jersey Family Magazine, to talk about the exciting new collaboration between the two organizations. New Jersey Family is a 28-years-young publication that follows the parenting journey from pregnancy through the critical college years. In addition to their flagship magazine, they also publish New Jersey Baby Magazine, Raising Teens Magazine and The Big Book of Education. The only all-encompassing parenting publication in New Jersey, NJ Family has over 350,000 readers in print with distribution spread over nine different counties. Maria Falzo tells the ladies she receives the magazine every month when it is sent home in her son’s folder. She loves using it as a resource for new activities and for insight into fresh topics. In addition to great parenting tips, Dina talks about the importance of mommy self-care! The magazine has great ideas ranging from the latest fitness trends to a girl’s night out. New Jersey Family maintains a significant online presence for breaking stories and timely information. Their social media presence helps them reach a larger audience whose needs may differ from those of the print audience. 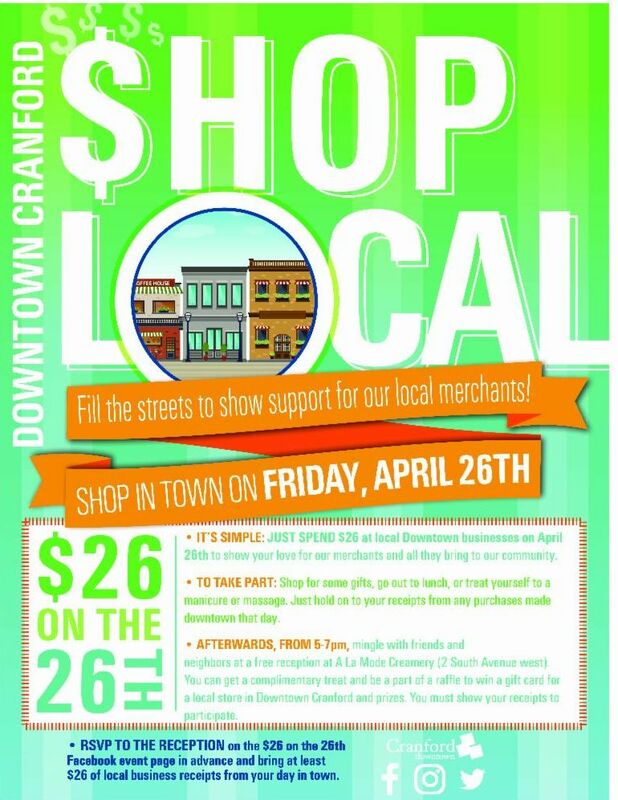 While the two organizations have participated in many community events together, this is a new alliance that will help New Jersey Family bridge the gap from print to online media. Lisa Marie Latino reveals there will be lots of new content shared between the two sources. Be sure to look out for New Jersey Family content and articles right here at #HipNJ! Find New Jersey Family on Facebook (@NewJerseyFamily), Instagram (@NewJerseyFamily), and Twitter(@NJFamilyMag) and don’t forget pick up the latest copy of New Jersey Family Magazine for great parenting advice and tips!